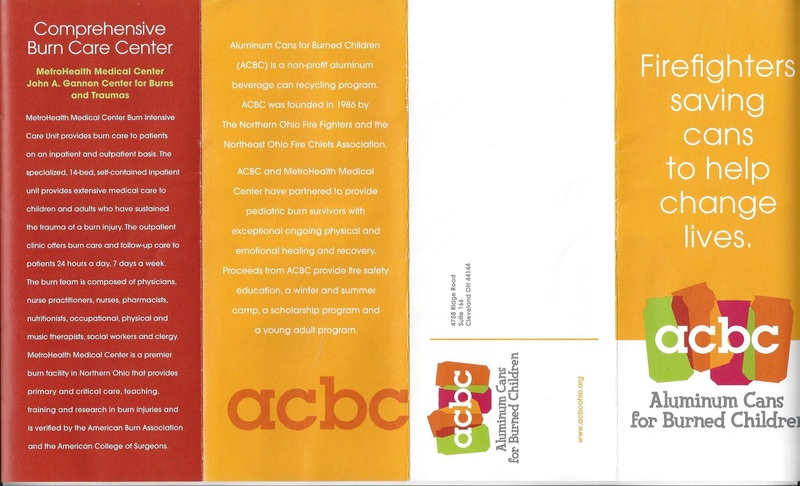 Aluminum Cans for Burned Children – Aluminum Cans for Burned Children (ACBC) raises money to help burn survivors and their families by funding educational and support programs, and paying for non-medical items or services that aren't covered by insurance. Pat Lovejoy, Exec. Director of ACBC was a guest on WKYC’s “We The People” show. We The People” is WKYC’S Channel 3 community engagement show, where they inspire viewers to get out in our community and get involved! 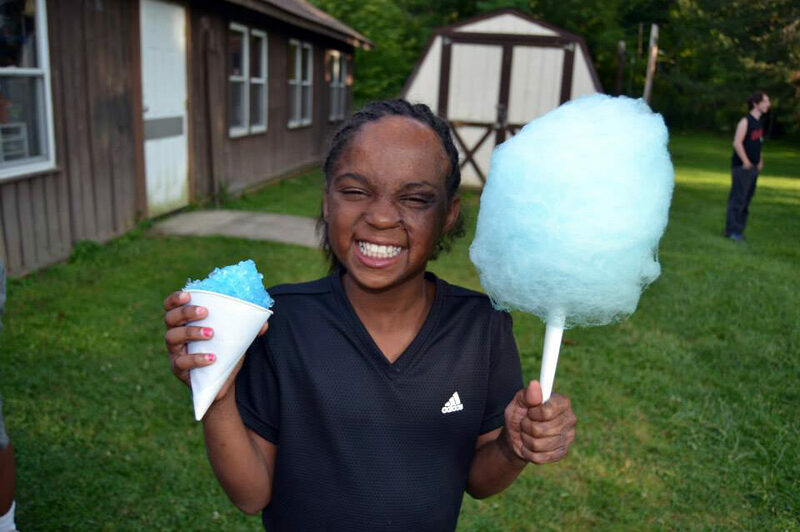 Together with staff from the MetroHealth Medical Center Burn Unit and local firefighters, Camp Phoenix gives children ages 5-17 the chance to meet other burn survivors and enjoy all the fun at camp. Our young adult programs are geared toward young adults 18 and older who were burned as children. This program focuses on continuing education, counselor training, life skills, goal-setting, confidence and self-esteem. Local firefighters give children hands-on training with the Fire Safety House, a trailer built to resemble a home. 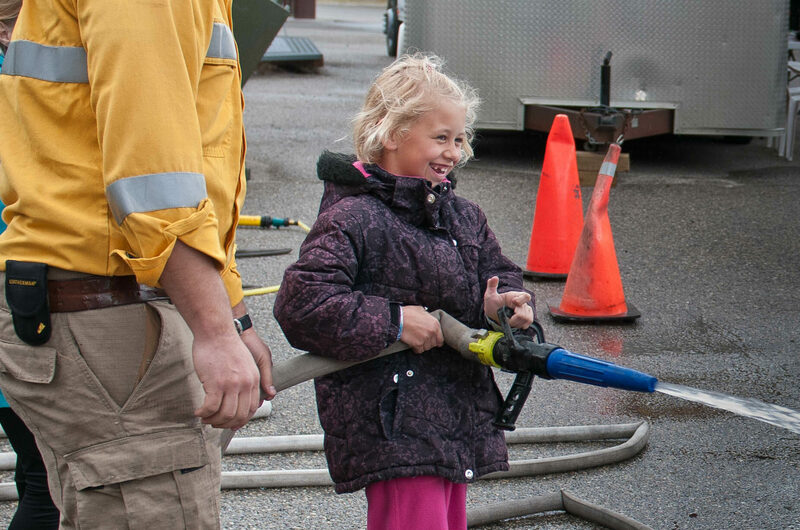 Children learn how to identify fire hazards and to develop a fire escape plan. Pediatric burnsurvivors face many physical and emotional challenges as they begin to heal and recover. Aluminum Cans for Burned Children helps. Aluminum Cans for Burned Children is a non-profit recycling program that uses proceeds from collecting cans to teach children fire safety and burn prevention. The program also helps children who have survived the trauma of a burn injury. 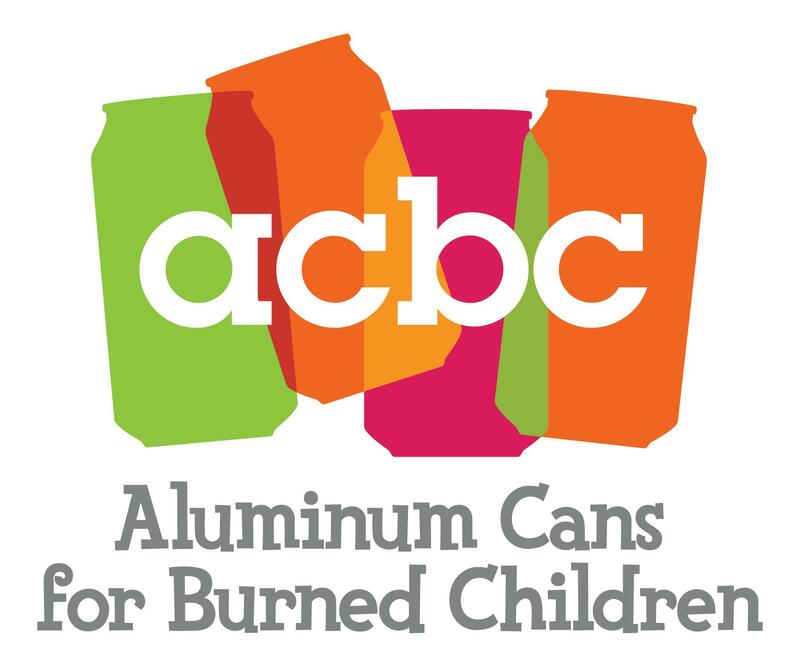 Parents and children, employees and employers, students and teachers, civic and community groups and individuals can participate in Aluminum Cans for Burned Children (ACBC) recycling program. 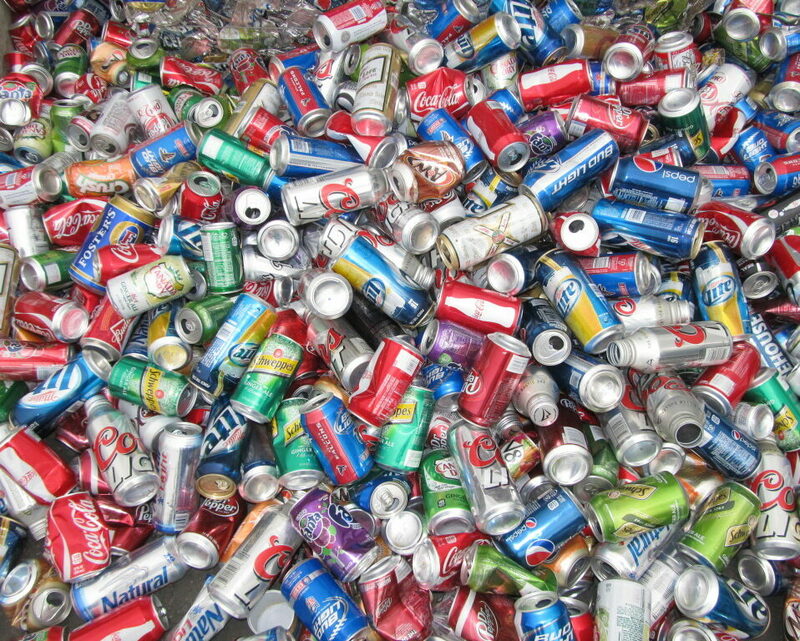 Save your aluminum beverage cans and encourage your friends, fellow students and neighbors to pitch in their cans too. It’s environmentally wise and helps the children! Start collecting your aluminum cans and drop them off at your nearest fire station. The ACBC recycling program has drop-off locations located throughout all of Northeast Ohio. Find your nearest location today. ACBC can pick-up your can donations. To schedule a pick-up, please fill out the request form below. If you have any additional questions about the ACBC recycling program, please call our office at (216) 883-6633. 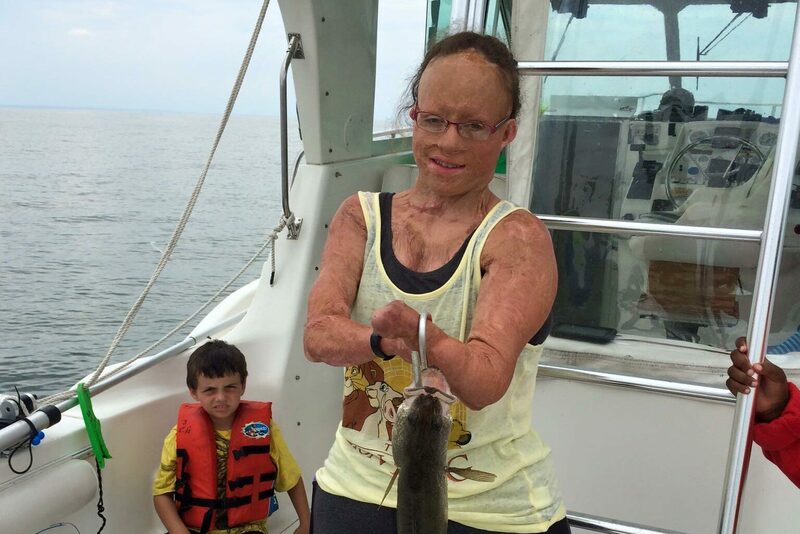 Join the Triad Mentoring Program and make a difference in a burn survivor’s life. More information about the program and applications can be recieved by contacting Joan Gottermeyer at jgottermeyer@acbcohio.org﻿ or (216) 883-6633 ext 3. 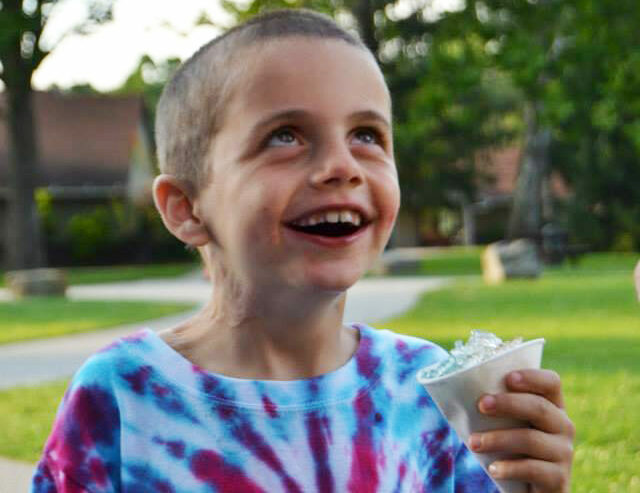 Donations to Aluminum Cans for Burned Children provide funding and valuable resourses to our camps, give additional opportunities to burn survivors and provide children and their families with fire education opportunities. Thank you to all of those who attended our fundraiser events and made contributions. Visit the events page to see a full list of fundraising opportunities. © 2019 Aluminum Cans for Burned Children.